The "Garden Island" is breathtaking. Take 3 nights/ 4 days and experience this beautiful isle. Stay at the Sheraton Kauai Resort on Poipu on the sunniest beaches on the island with an economy car and confirmed airfare from Seattle. Cead Miel Failte A Hundred Thousand Welcomes Ring in 2015 in Dublin with this incredible New year's eve vacation package! 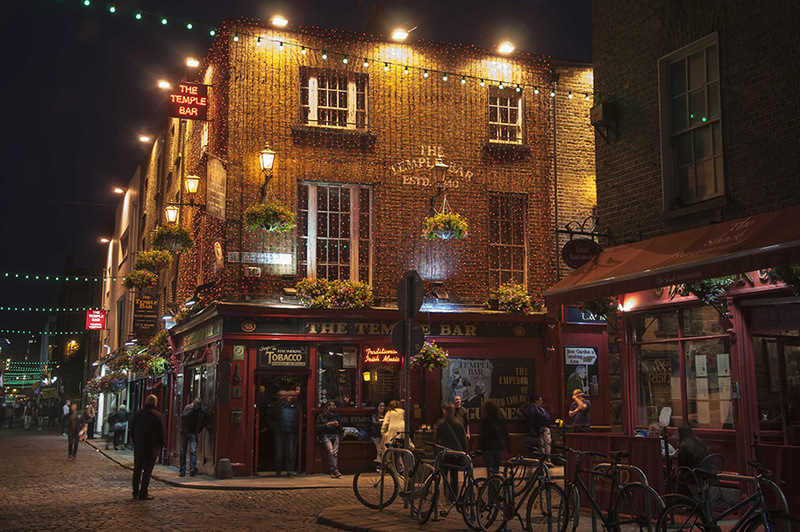 You'll have 5 nights with luxurious accommodations, a Dublin City pass to help you visit all of the sites and a special New Year's eve Concern in the heart of the city! Italy is your next vacation, period! 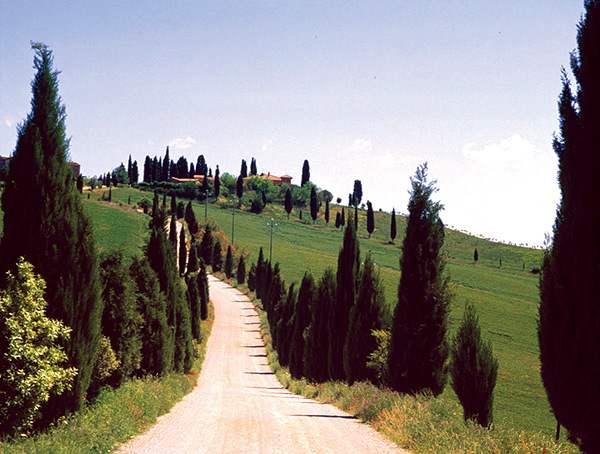 Spend 6, 7 or 8 nights in Tuscany with this self-drive getaway. Package includes Round trip confirmed airfare to Florence from JFK, car rental for the duration of stay, 6 Nights Villa Casagrande, Tuscany, Florence City Tour with Accademia Gallery, Uffizi Gallery Tour. As the premier interline travel agency, we have been serving the employees of the airline and cargo industry for over 50 years. 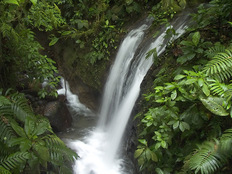 We plan holidays for the travel insider to destinations around the world. Client feedback directs our business. We are here to serve you. Let us help you plan your next vacation. "Arranged our favorite bottle of wine upon our arrival" Helen and Jack C.
"You were there when the hotel lost our reservation" Jalene R.
Whatever your idea of happiness is - you'll find it at Club Med. Travel is easier and more affordable than ever. At each of the more than 70 resorts worldwide from the stunning beaches of Kani, Maldives to the magic landscapes of Guilin, China - you can follow your dreams to the four corners of the world. New deals arrive daily. Don't miss out, check back often.